Why Has This Manager Succeeded For So Long? Now This Is A Cool Radio Idea! Make sure you're registered for RBR+TVBR's daily newsletter, which delivers radio and TV business news every afternoon. 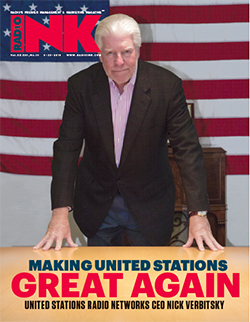 RBR+TVBR offers the details on the big deals first, like Cumulus’ sale of a group of stations in Virginia to George Reed. What will be in the news today — perhaps another radio station deal? IS RADIO NEWS HAPPENING IN YOUR MARKET?